This property is bank owned. It is sold in ???as-is??? condition without repairs or warranty. Buyer is responsible for verifying all information contained in this listing. 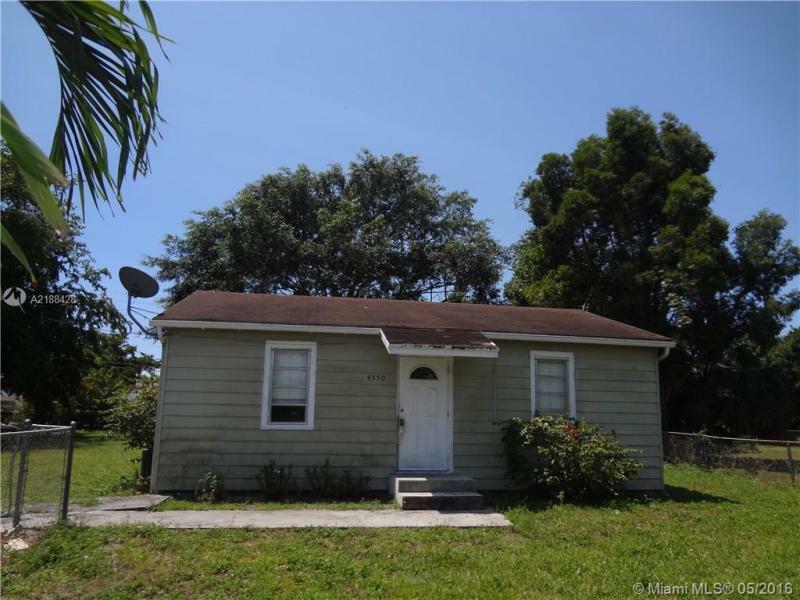 THIS IS A BEAUTIFUL, IMMACULATE AND COMPLETELY UPGRADED MOBILE HOME. 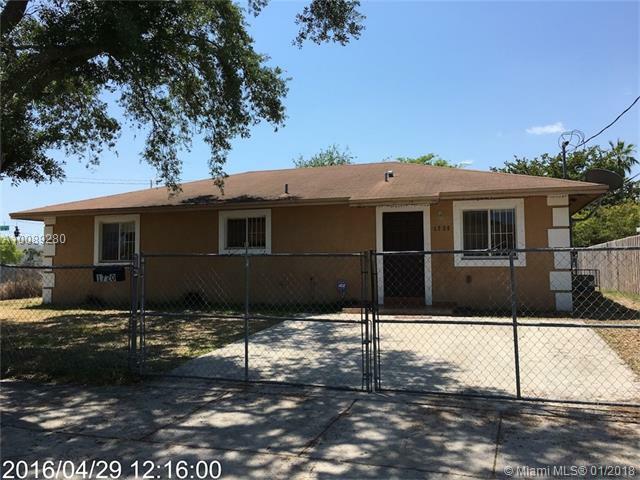 THIS CUSTOM MOBILE HOME FEATURES 3 BEDROOMS, 2 BATHS, LARGE LIVING ROOM, FORMAL DINING ROOM, LAUNDRY ROOM WITH FULL SIZE WASHER & DRYER, TILED THROUGHOUT, RECENTLY INSTALLED WALL UNIT BAR, UPDATED KITCHEN WITH GRANITE COUNTER TOPS. 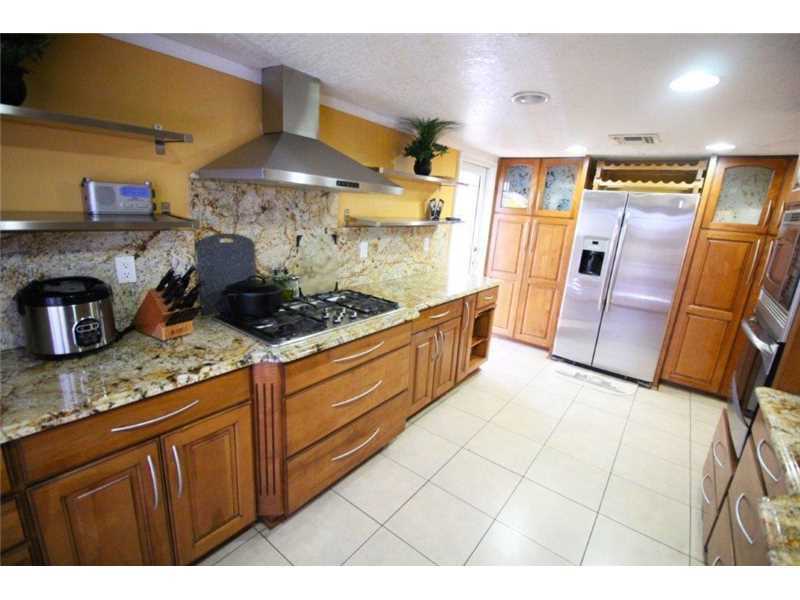 THIS MOBILE HOME FEATURES SPACIOUS AND STYLED INTERIORS WITH HIGH QUALITY FINISHES. PLEASE NOTE THAT THE SALE DOES NOT INCLUDE LAND. 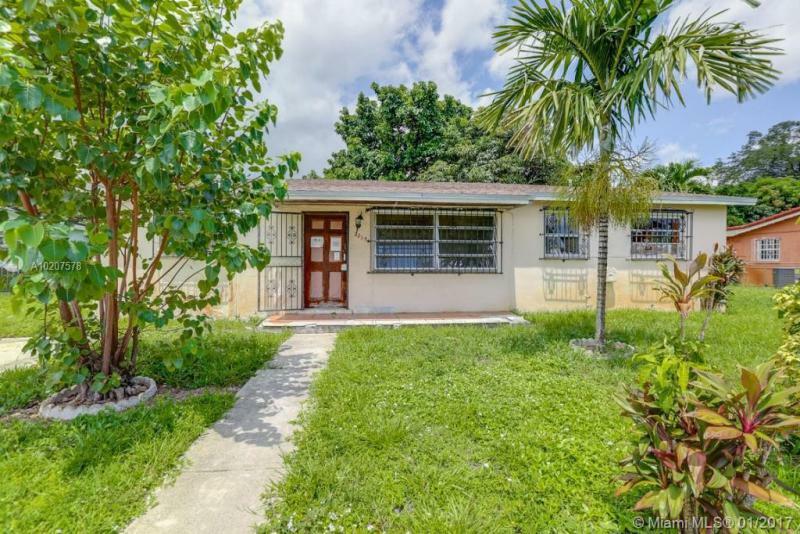 Great opportunity to own a spacious starter home, Build in 2006, Newer bathrooms and kitchen, Large inside and back yard, Conveniently located to major highways like I95 and State Road 112. Please see attachment for offers submission. Call today. 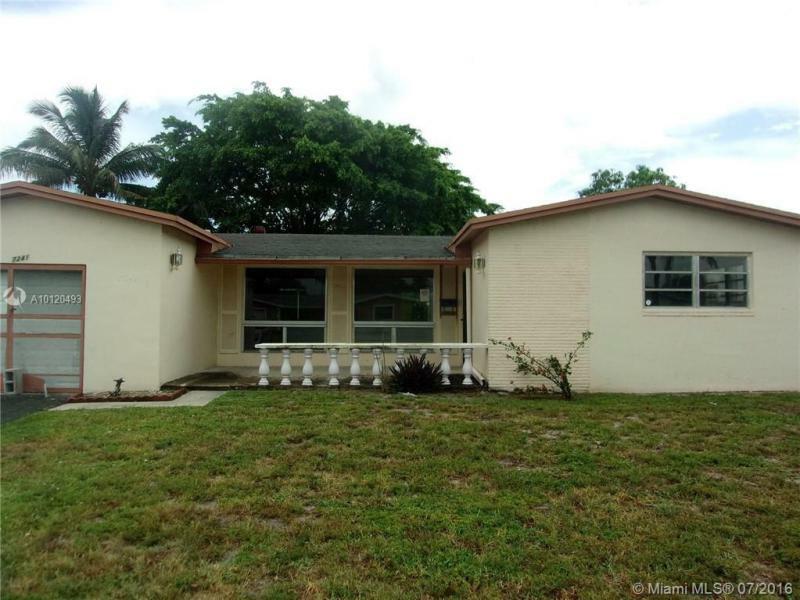 Great 3/2 unit at Vista Trace in Homestead. Wood floors, nice & open kitchen, large master w/huge walk in closet, washer & dryer in the unit, separate storage room, patio. Steps from the pool and recreational area. A few blocks from US1, Turnpike, Baptist hospital. Great schools in the area. Assigned parking space and plenty of visitors??? parking. If for an investment, it rents easily and quickly. If for personal use, great area and very nice and safe neighborhood. Easy to show, lockbox.